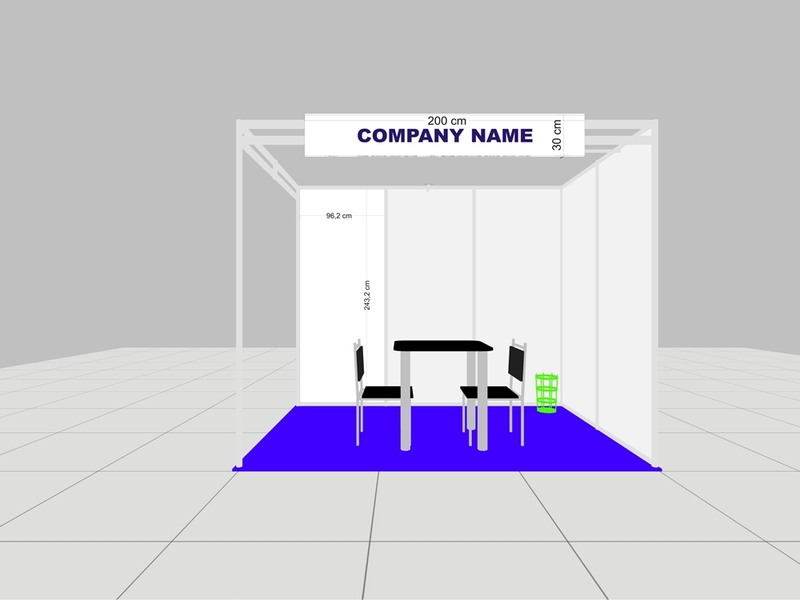 The stall is the calling card of each of the exhibitors, no matter what type of exhibition it takes part in. 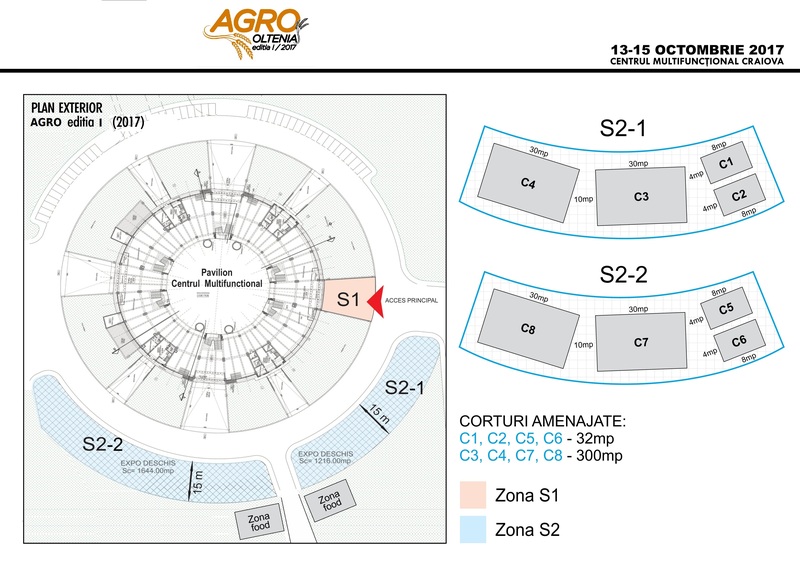 For your presence in Agro Oltenia Fair to be a beneficial one, we offer the possibility to choose the type of stall you want and that is adaptable for your business needs. 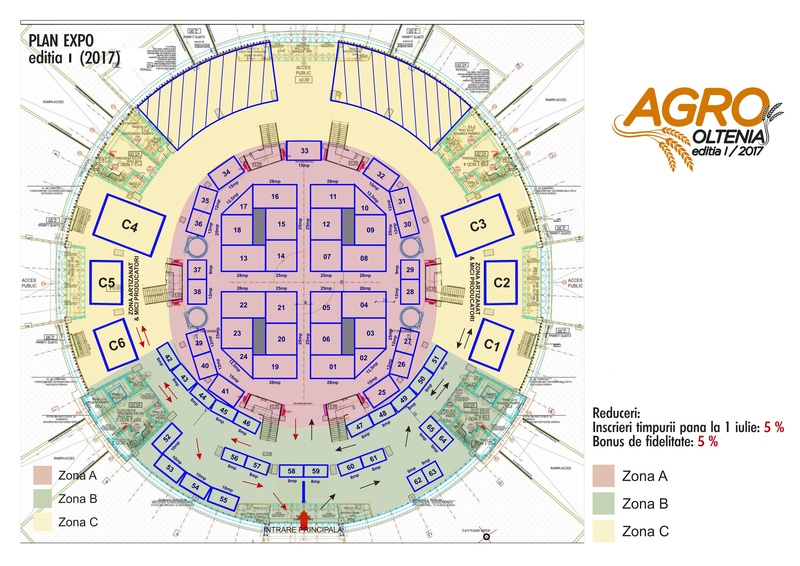 You also, have the possibility to choose the alternative of renting the space (this includes the electrical wiring necessary for stall utilities) which you can personalize as you want, or the complete solution, which means that our team of specialists will take care of the planning, construction and setting up you stall. 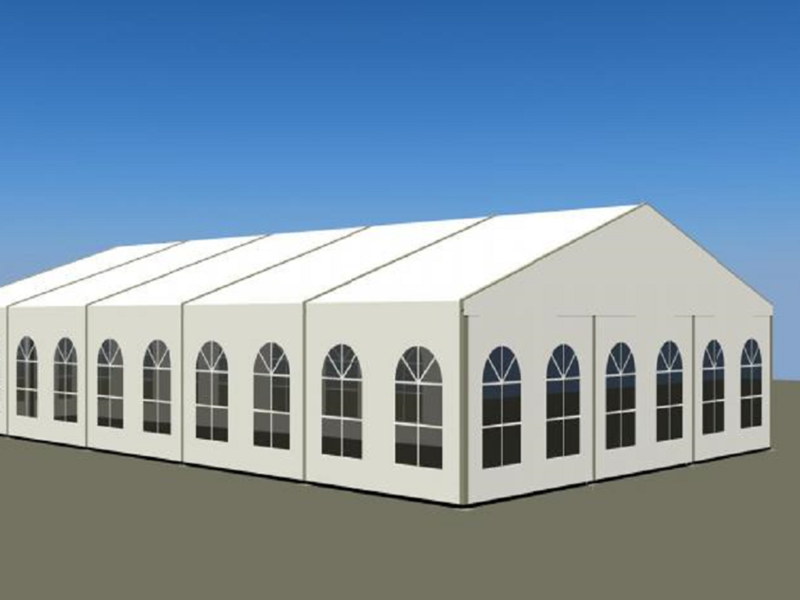 We can provide affordable stalls that value space at full capacity, thanks to the multiple options given by the flexibility of materials and structural mechanisms. The set-up stalls are modular and they can be transformed according to the rented surface. They include: 1 Table, 2 chairs, 1 spot (100 Watts) for 4 sq meters, garbage bin, hanger, graphics (fascia board), electrical socket (220 Volts) and second hand rug.